Whoever does the display work for this company is AMAZING! 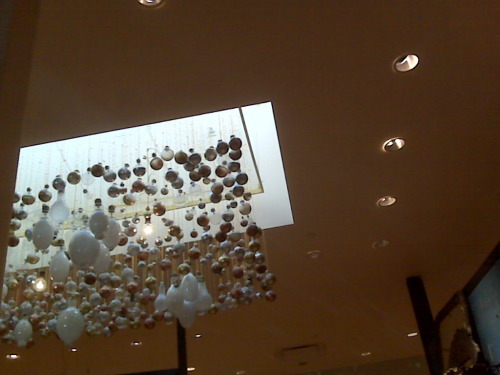 *Update: What you might not be able to see is that those are all light bulbs! Painted in gold, silver and bronze.